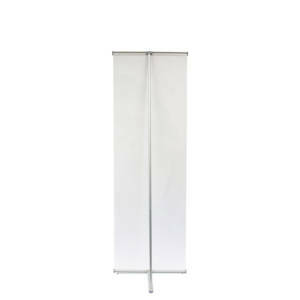 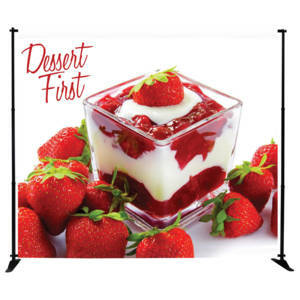 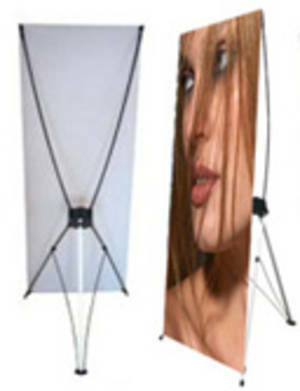 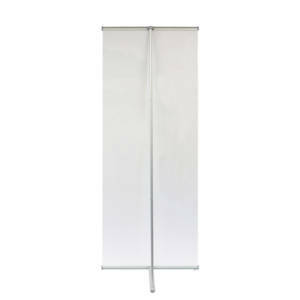 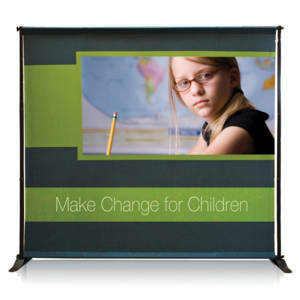 Select from variety of banner stands ranging from small L-Stand and X-Stand to Jumbo Format Banner Stand. 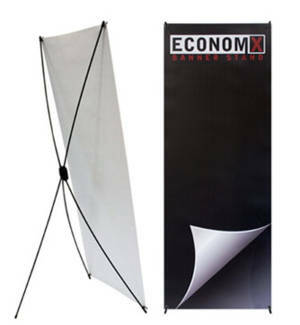 These stands are ideal for indoor usage to promote products and brand. 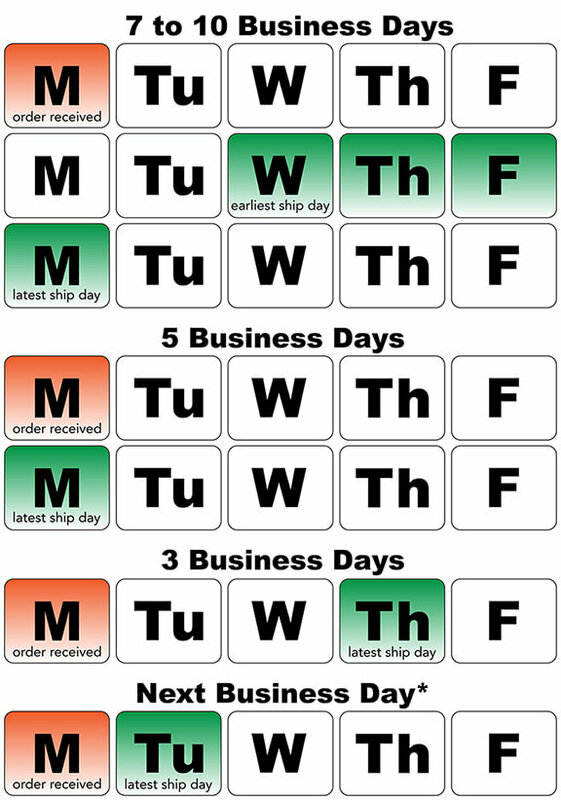 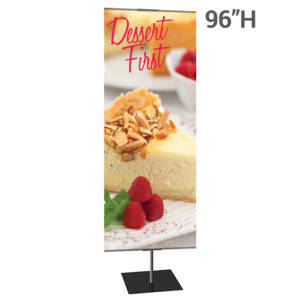 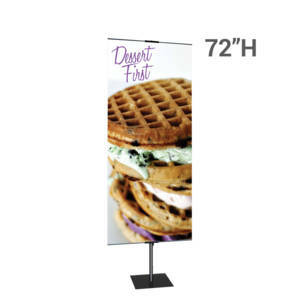 We offer many economical choices that offers display size ranging from 2 feet to 8 feet wide.